Emotional engagement – a leading-indicator of consumer behavior, loyalty, sales, and profits – is more difficult for brands to achieve than ever before. 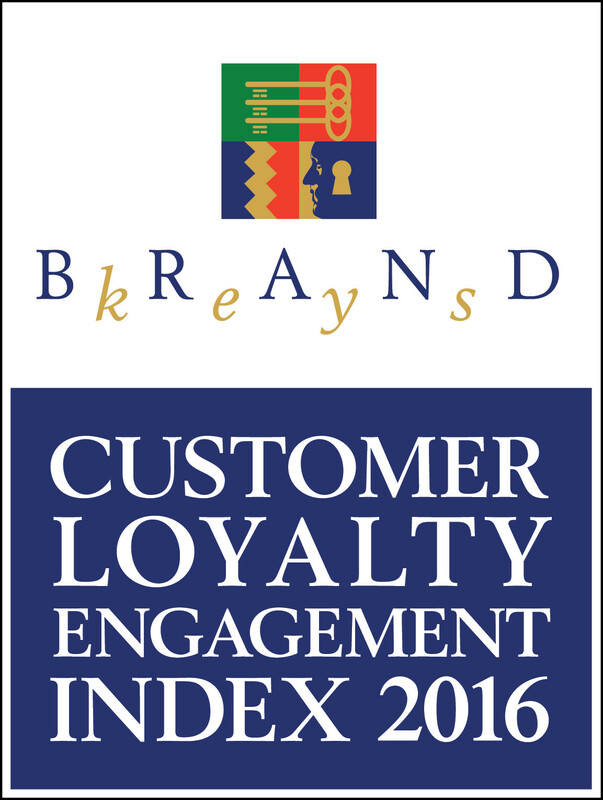 The key drivers of brand engagement have shifted dramatically toward emotional values in 88% of the 72 categories surveyed in Brand Keys’ 2016 Customer Loyalty Engagement Index® (CLEI), our 21st annual survey. Rational stuff is price-of-entry, and emotional values are more problematic for brands. It’s not the brand outreach or messaging. That’s the easy part. How to accurately identify which emotional values a brand should leverage, that’s an entirely different challenge. Imagery and – what many marketers mistake for engagement – are so vastly different from real emotional engagement, it’s not only hard to describe, it’s really not funny! 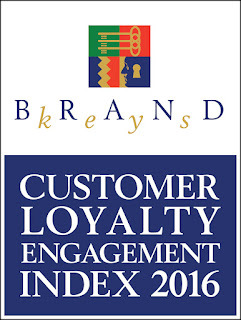 3) How can my brand exceed consumer expectations for those values? “Easy peasy,” you say? Alas, most brands can’t. The real marketplace proves it. Eighty-three (83) new brands showed up in the survey year. That nearly 14% new brands that consumers are using at statistically generalizable rates. An increased number of brands appearing in consumers’ consideration sets confirm category volatility. And brands that aren’t emotionally engaging consumers are going to face a whole new competitive set. When consumers mention new brands at significant levels, it’s an indicator that current options are not meeting their expectations. When that happens, consumers look to new brands to do that. You really don't want that to happen to you. Brand Keys uses independently validated research that fuses emotional and rational aspects of individual categories. The technique is a combination of psychological inquiry and higher-order statistical analyses, has a test/re-test reliability of 0.93, and provides results generalizable at the 95% confidence level. It has been successfully used in B2B and B2C categories in 35 countries. Oh, and they’ve been independently validated to correlate very, very highly with positive consumer behavior and, axiomatically, sales and profitability. The output identifies 4 behavioral drivers for the category-specific ‘Ideal,’ and the emotional and rational values (and their percent-contribution to engagement) that form the components of each driver. Drivers – and component values – are category-specific since consumers don’t buy smartphones the same way they buy cosmetics or pizza. Our assessments measure how well brands meet expectations that consumers hold for each driver in their categories.